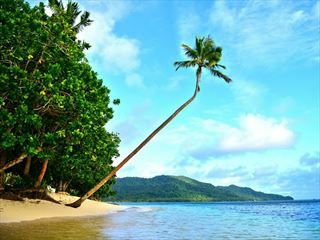 Fiji is a hidden treasure in the South Pacific consisting of 333 beautiful islands. This relaxing tropical paradise is the perfect place to celebrate your dream wedding. 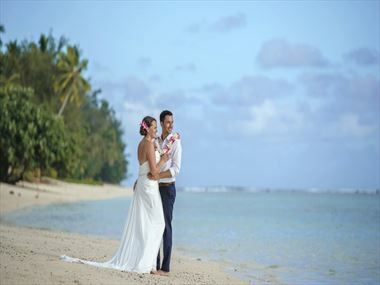 Fiji offers you a huge variety of venues for your special day including luxurious hotels on the main islands or secluded boutique resorts. Fiji can cater to your every wish. 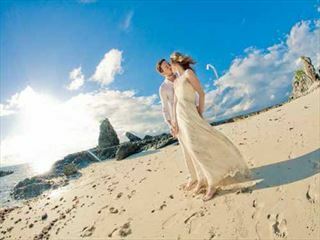 With heavenly sunsets and stunningly beautiful scenery, Fiji provides an amazing backdrop for wedding photos. A luxury 4.5 star all adult resort situated on 100 acres of lush tropical landscaped gardens, bush land, and jagged volcanic South Pacific mountains that soar behind the resort. 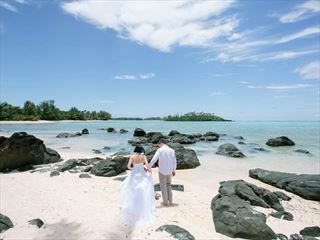 Why book your South Pacific Wedding with Tropical Sky?